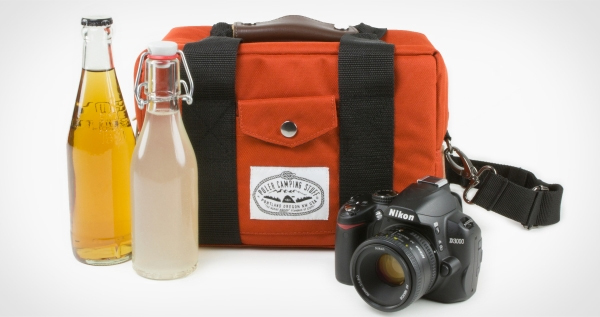 It's a camera bag, it's a cooler bag, it's a camera cooler bag, it's awesome! 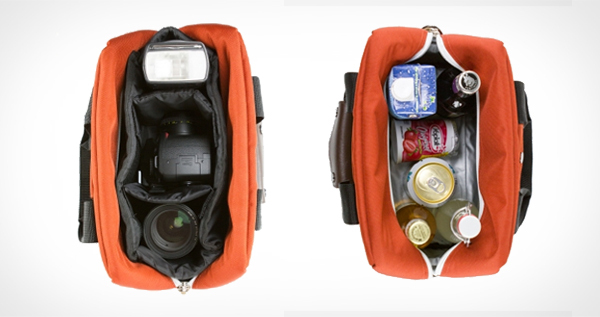 It's the perfect size to hold a DSLR, two lenses, and a flash OR a six pack. It has a ripstop exterior, the lining is easily washable, has a padded shoulder strap and two exterior pockets.